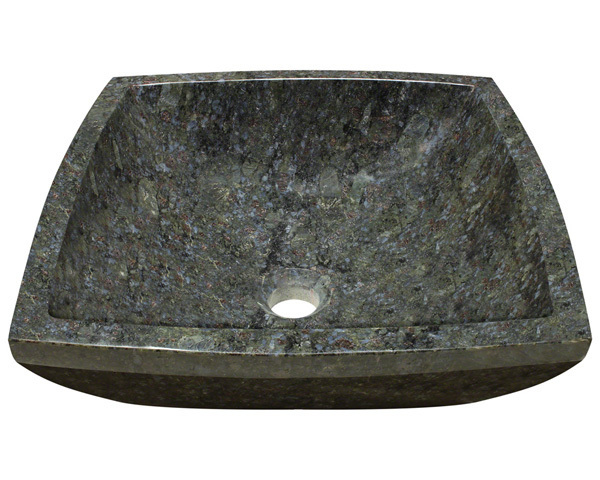 Our natural stone sinks are made from granite, marble, onyx or sandstone. All are very durable and every stone has beautiful characteristics and unique coloring. 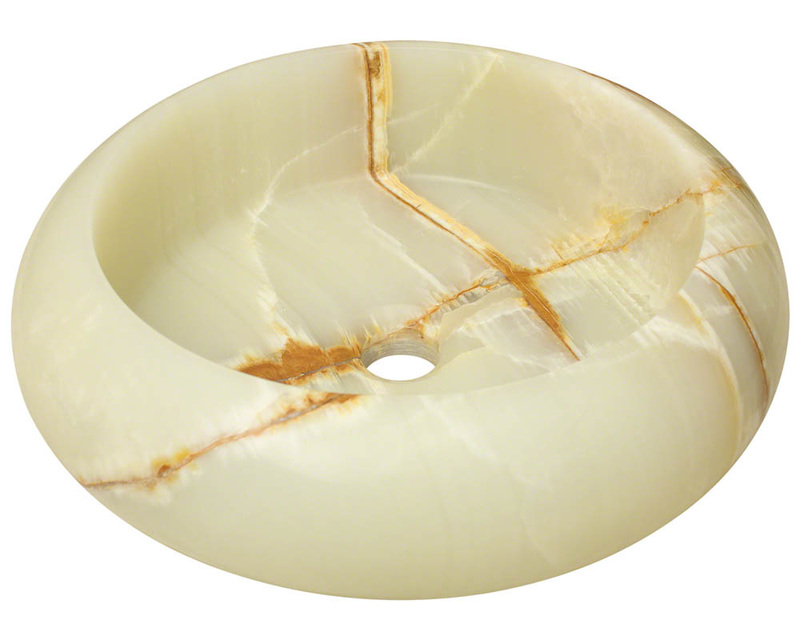 Since these are natural stones, there will be a variance in color from sink to sink. 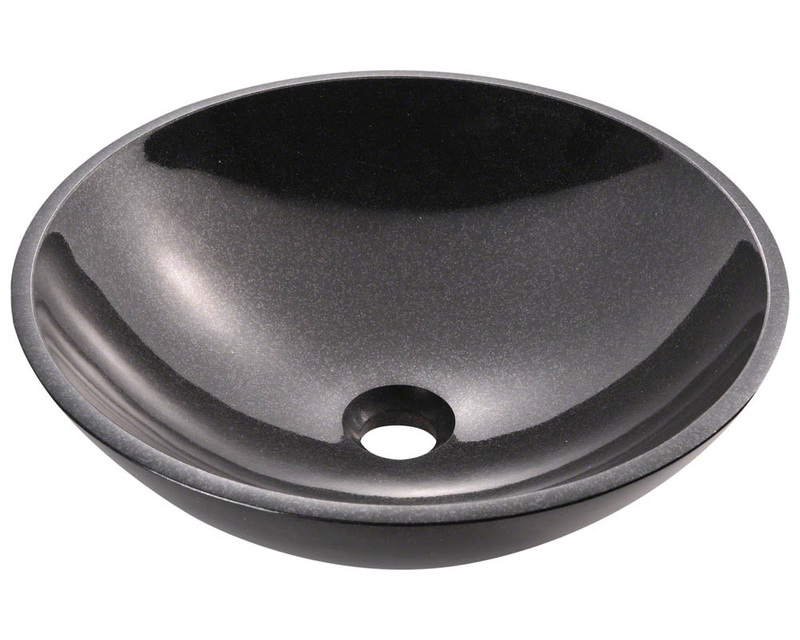 Granite - Granite sinks offer many colors and patterns to choose from. 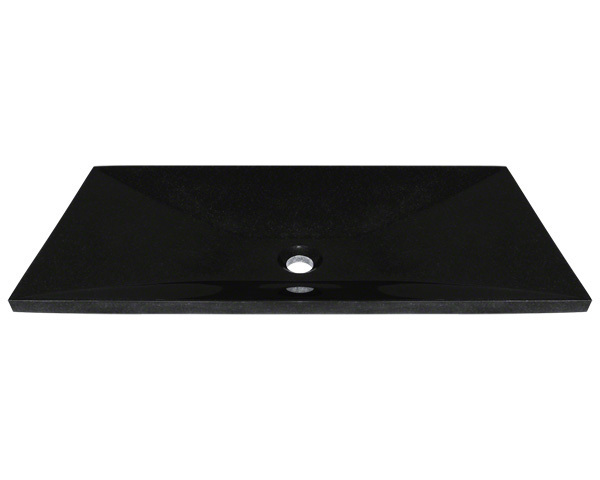 Granite is very durable and highly resistant to chipping, staining and scratching. 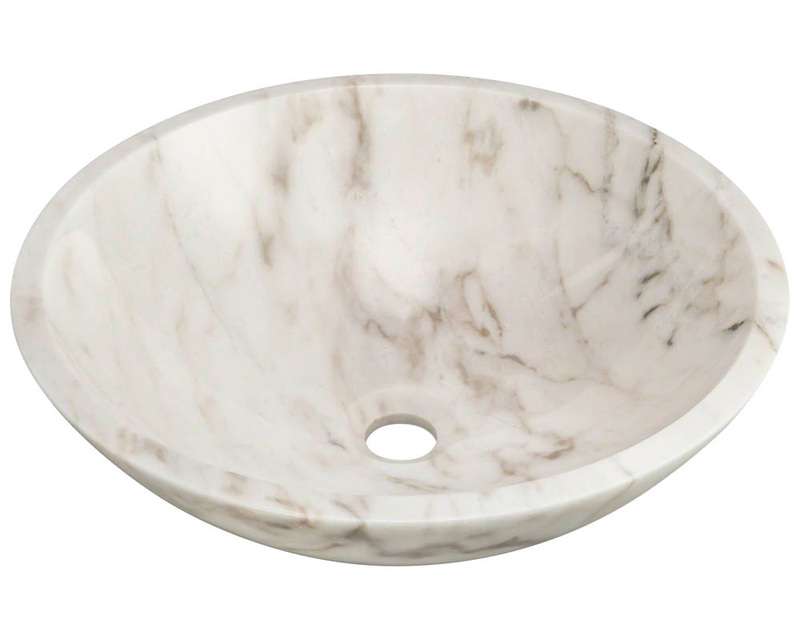 Marble - Marble sinks have a unique look and sleek finish. Marble has been used in elegant settings for thousands of years and creates a timeless look. 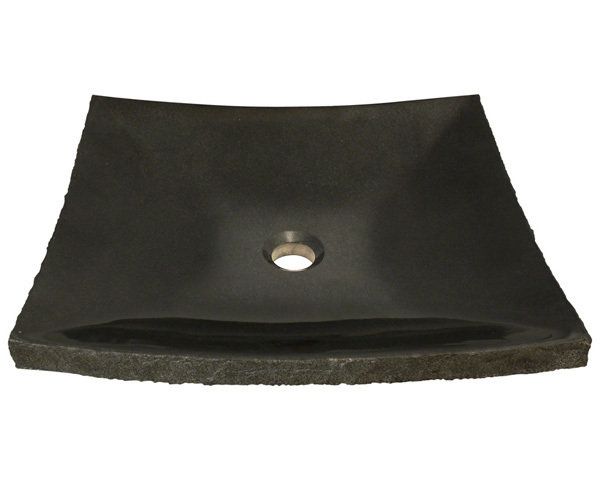 These sinks are hard to damage and will not be injured due to heat or moisture. 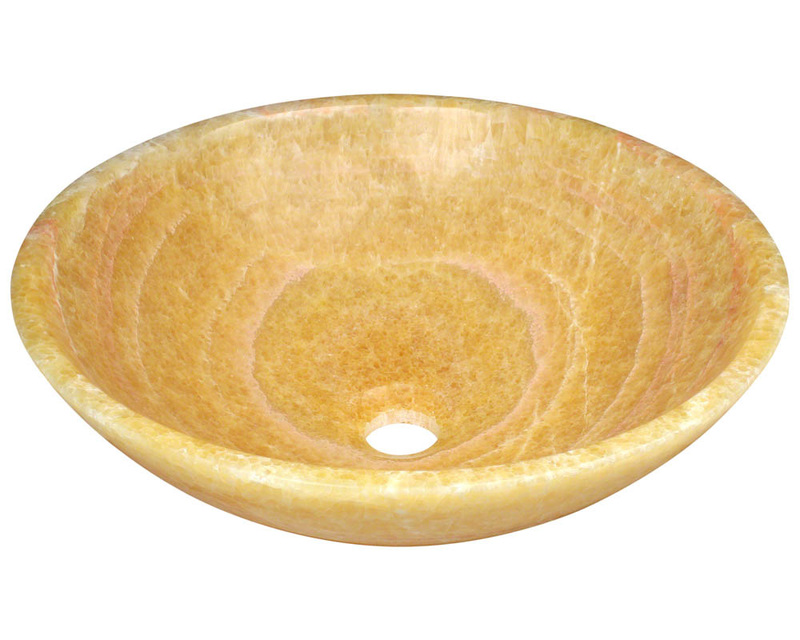 Marble is porous, so staining is possible. 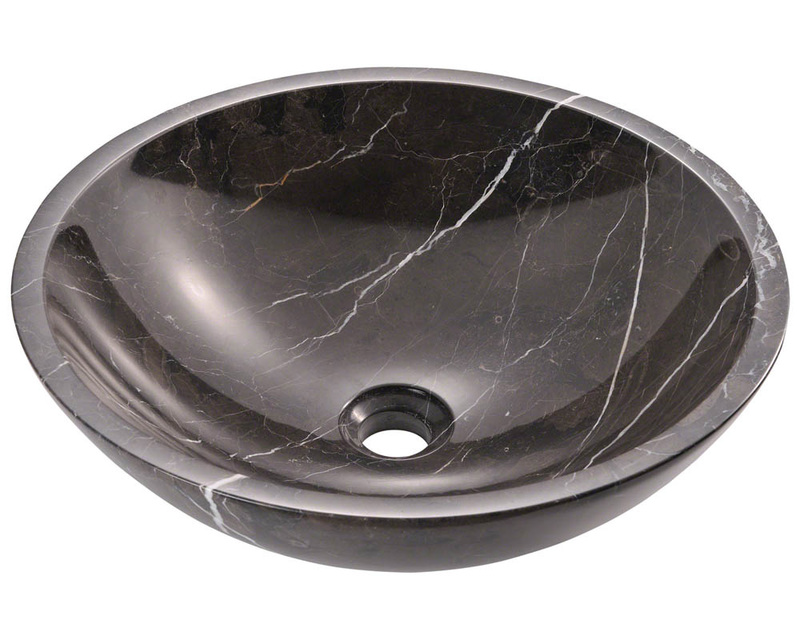 Onyx - Onyx sinks are made from pure onyx, which is a translucent marble. 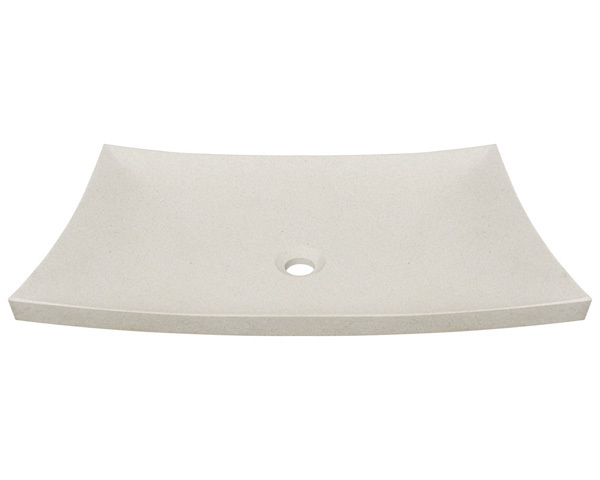 It has a smooth, porous surface and a fairly low density. 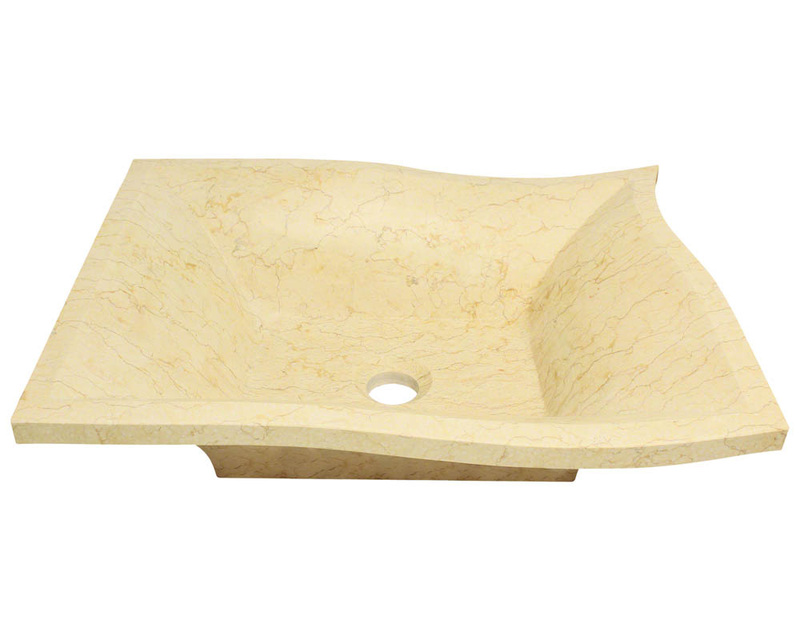 Sandstone - Sandstone sinks have a matte finish and a unique wooden-like pattern. These sinks have a high variance in color and some slabs of sandstone feature fossils embedded in the surface. 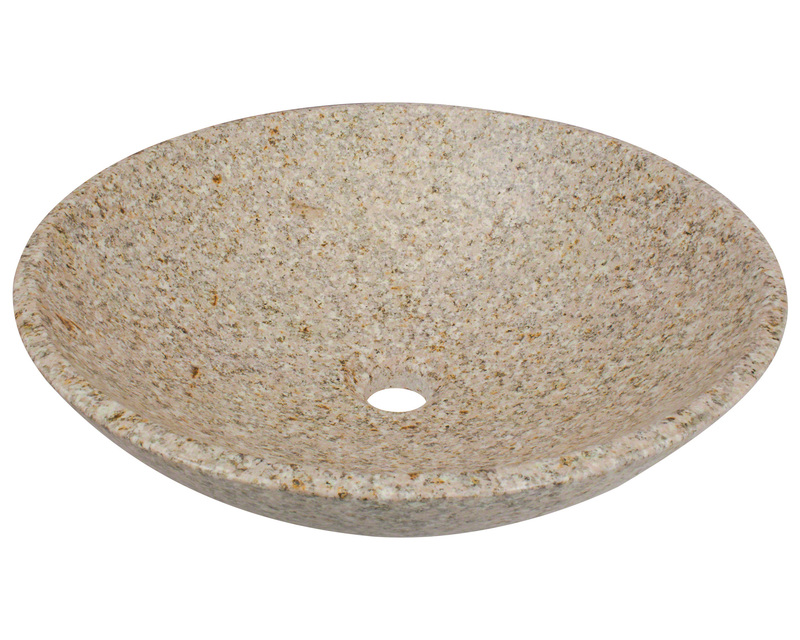 Construction - Stone sinks are made by taking a large slab of stone and cutting it into smaller blocks. 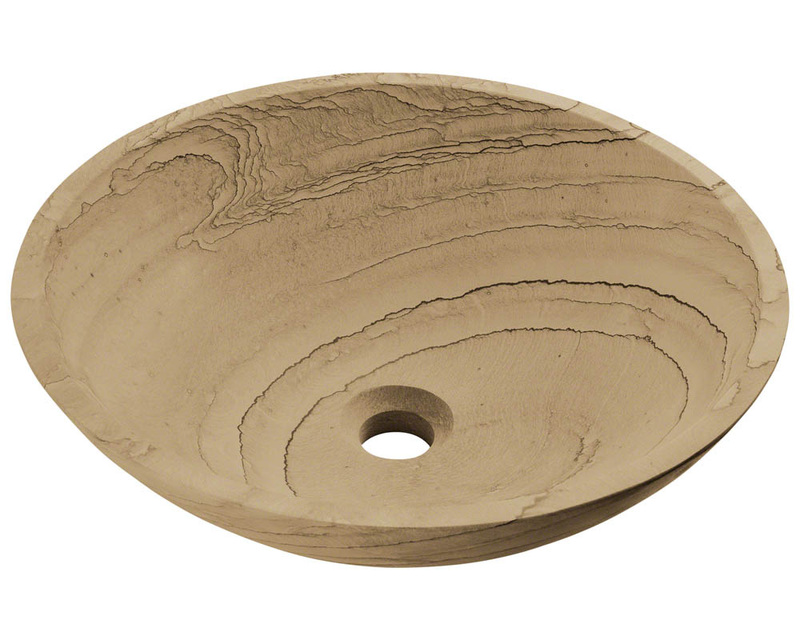 Each block is hand-chiseled to form the rough shape of a bowl. 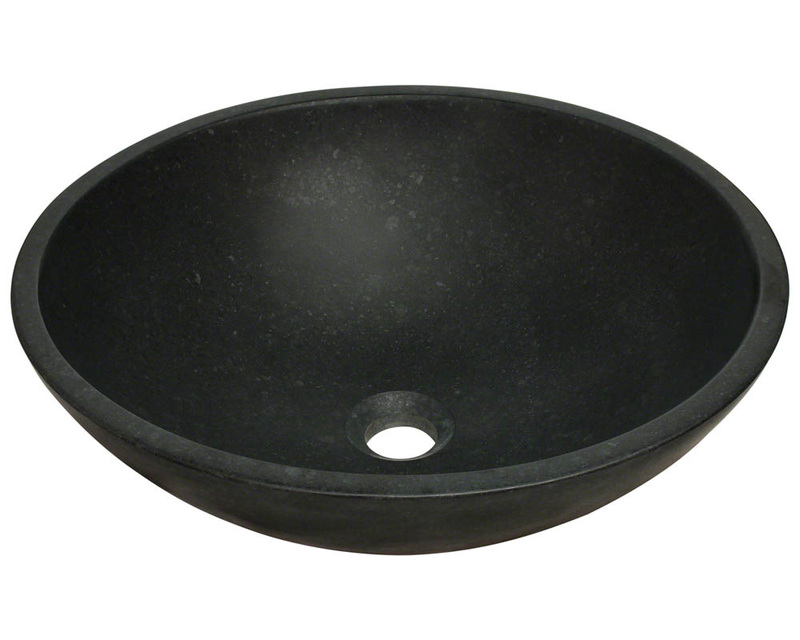 Once the center has been removed and the drain hole is cut, the roughly-shaped bowl is hand polished to create a shiny, beautiful stone sink.